Companies, both big and small, look to modular construction techniques as a solution for the growing lack of affordable housing. 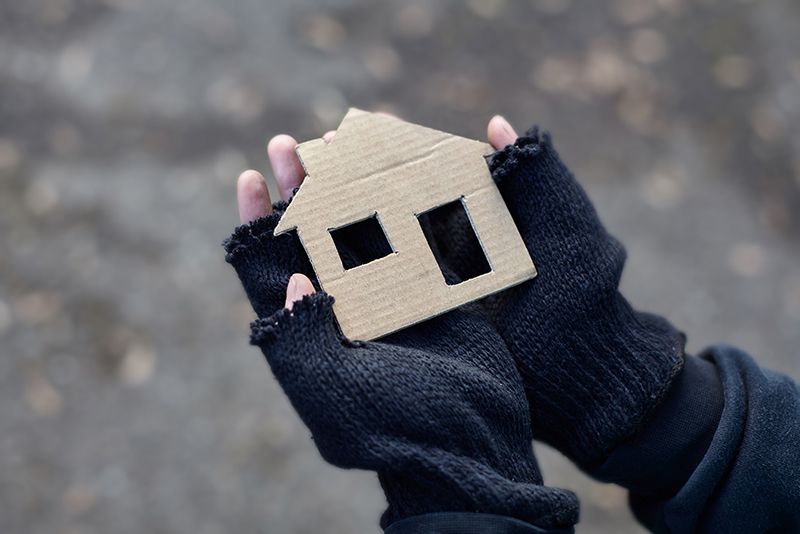 In 2017 the US Department of Housing and Urban Development reported there were over 550,000 homeless people on any given night in the U.S. alone. Many cities across the United States, and the world, are looking to off-site construction solutions to help increase housing availability to those in need. Here are a handful of the projects. The first studio-size “Blok” of phase one will be placed during June 2018 and is just the beginning of a $10-$12 million project. The second phase will include 24 units of single and double-occupancy housing options and will include onsite laundry and community rooms. The final phase of the project will include a three-story housing complex. All the units will be furnished and assistance will be available for those making zero to 50 percent of median area income. In the land of overpriced housing, San Francisco is looking at the “MicroPAD”, a 160-square-foot prototype, as a solution for housing for the homeless. 250 units of are said to be in the works on a piece of property the city bought from the federal government for $1 - with the promise that the property had to be developed into housing for the homeless in three years. Off-site construction methods are looked at to be the only solution to complete the housing in that timeline. In addition, Factory OS recently took over the space on Mare Island that Blu Homes used to occupy. Their founder, Rick Holliday, is a social entrepreneur and pioneer in affordable housing construction with more than four decades of experience. In the fourth quarter of 2017, the median listing price of a detached home in Vancouver, Canada was $3 million. Recently, the City of Vancouver announced the approval for a development permit for 46 new temporary modular housing units. Each unit will be 320 sq ft and will include a bathroom, living and sleeping area, and kitchenette. Other proposals are awaiting consideration for additional temporary modular housing in Vancouver. In 2017, USC’s School of Architecture students collaborated with Mission Hills-based nonprofit Hope of the Valley Rescue Mission to build a prototype that may one day become a solution for homeless women. The code compliant units measure about 90 square feet and include a bed, desk, and some storage. In Minnesota, Gabrielle Clowdus is looking to change the way her community builds dignified housing for the homeless. Her goal is not only to create easily-produced, efficient housing, but to also create purpose within these new communities - whether earning an income or connecting individuals to the resources they need to succeed. If your city or someone you know is creating a solution for attainable housing, let us know by emailing colby@miginnovation.com.